Cable: 'Economy is flat lining' Jump to media player The government "cannot predict" when the austerity measures will end, the business secretary has said. 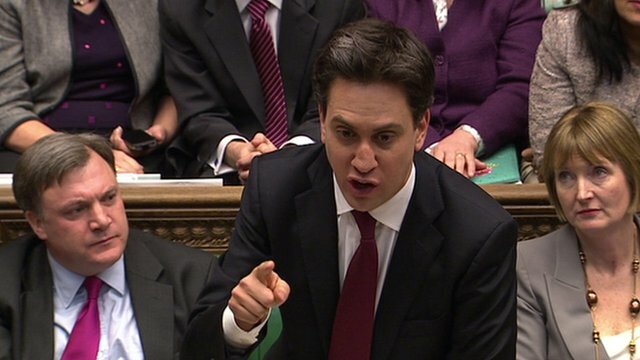 Labour: 'Downgraded chancellor' Jump to media player Labour leader Ed Miliband has accused the chancellor of delivering "a more of the same Budget" in response to downgraded growth forecasts. 'I am going to level with people' Jump to media player George Osborne said he was "going to level with people" as he admitted the government had more work to do on the UK economy and "it's taking longer than anyone hoped." Tax avoiders 'won't get away with it' Jump to media player George Osborne said his Budget was introducing "one of the largest ever packages of tax avoidance and evasion measures". 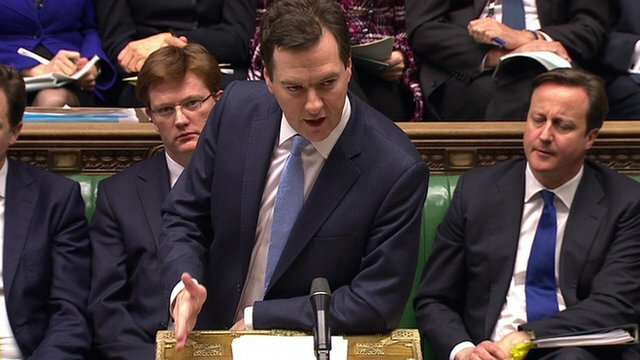 The government "cannot predict" when the austerity measures will end, the business secretary has said. 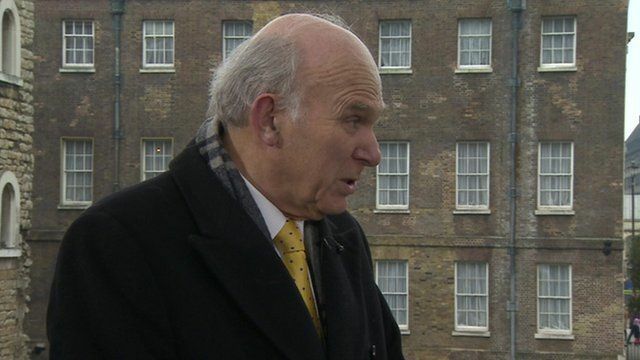 Speaking after the chancellor delivered his fourth Budget, Vince Cable said that there were positive signs in the economy but warned that the country was experiencing "a very deep crisis". 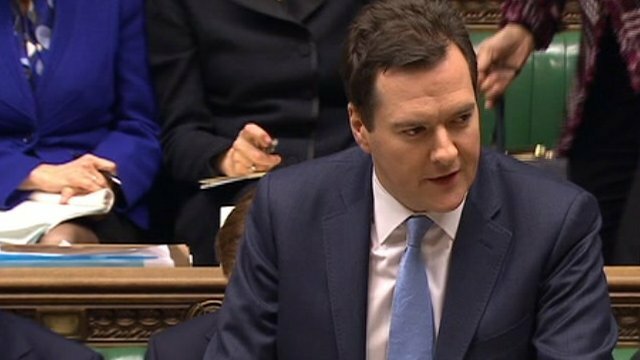 George Osborne has insisted his economic plan is working, despite being forced to slash growth forecasts.